28/3/2019 – The subscription-based service allows clients to drive away with a car of their choice by paying a set sum of monthly fees. 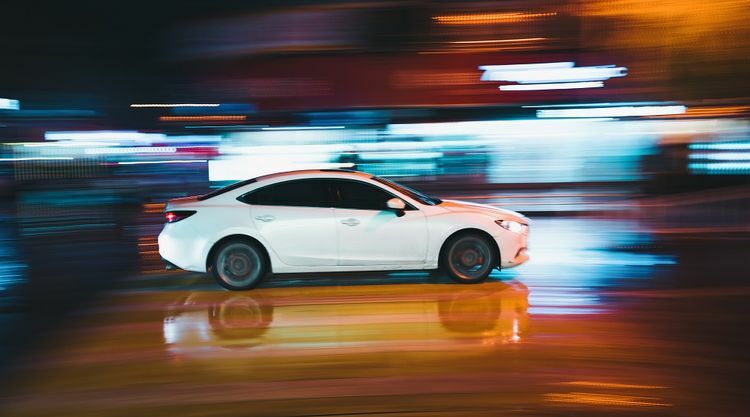 According to the auto startup, the fixed monthly fees include all the costs associated with car ownership such as insurance premiums, road tax, warranty, 24-hour assistance, and maintenance costs. At the end of the subscription term, clients can return the car with no questions asked about minor wear and tear, dents and scratches. “A typical person takes nearly six years to pay off their car loan, two-thirds of them even trade in their vehicle before they’ve paid it off, picking up yet another loan,” said Aaron Tan, CEO and Founder of Carro. The startup aims to disrupt the auto market in Southeast Asia by providing clients with the comfort and ease of owning a car, but zero worry about the complications. The company currently offers three plans starting from S$1,199 a month. The “Daily” plan for S$1,199 a month offers compact cars such as Volkswagen Golf and Toyota Altis. The second tier-plan priced at S$1,499 dubbed “Roomy” offers vehicles suited for a greater number of seaters, such as SUV and MPV. While the premium plan, “Fancy”, offers luxury car options such as Mercedes and BMW for S$1,999 per month. “Car owners can start out with a compact vehicle, move to an SUV or MPV when starting a family, and eventually upgrade to a luxury car. Users can choose to return the car anytime,” Aaron Tan adds. 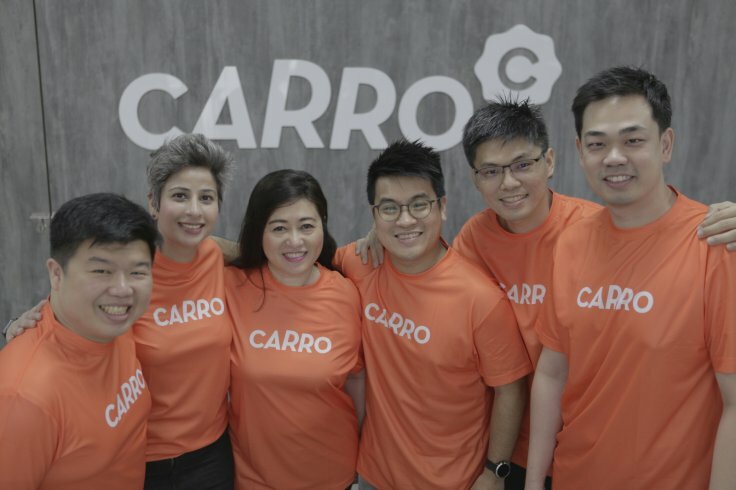 Carro is Southeast Asia’s largest automotive marketplace – having handled more than US$500M worth of transactions in 2018. The subscription-based service is currently available in three countries – Singapore, Thailand and Indonesia.